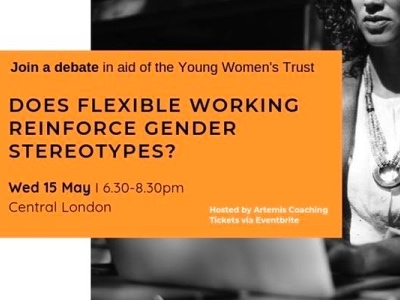 ‘FLEXIBLE WORKING REINFORCES GENDER STEREOTYPES’ – a Debate – in aid of the Young Women’s Trust brought to you by Artemis Coaching. 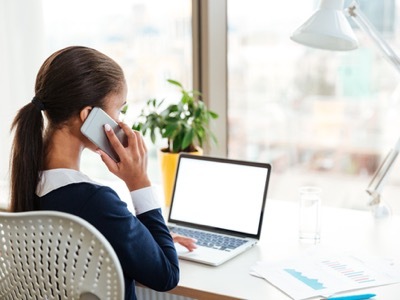 Are you interested in the 21st century workplace? 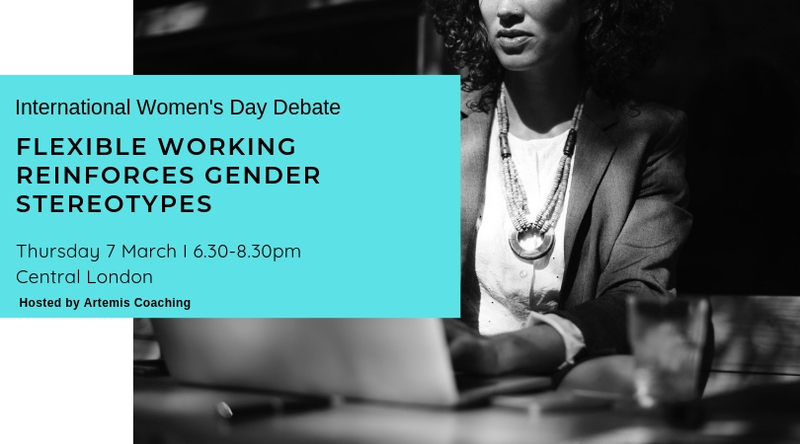 Celebrate International Women’s Day with this fascinating debate. All proceeds go to the Young Women’s Trust. Many thanks to City of London School for Girls for hosting the event.